I love art, and anything else creative. In fact, that's a big part of my life and it always has been in many different ways, but I don't tend to share that part of myself here. Well, that's about to change because I'm going to share with you the 5 books that every creative person needs. This is perfect for anyone who loves the great outdoors. It contains a long, long list of things to collect, from a feather and a piece of moss to paper clips and some origami. Then, if you turn the book upside down, it gives a way for you to alter the object you found. I haven't finished it yet, and maybe I never will (one of things you're asked to collect is 'part of a book.' No. Just no.) but it's already interesting to flick through and it's so much fun. I take mine off the shelf and add to it every summer - it's pretty much a staple for the hot month* of the year. This is my absolute favourite and I've had it for years. I'm actually tempted to get a new one soon because mine's full. 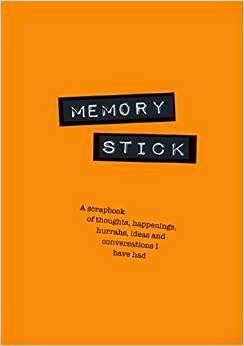 Yes, you have to wreck a book (I know, I know...) but it's so fun and when you look back on it in years to come you'll realise it's full of memories you'd forgotten. For example, one of my pages is covered with perfume samples. The original clean page isn't visible because I completely covered it, and four years after doing that particular page it still smells. It's not the prettiest page (although it's Wreck This Journal so it's not supposed to be pretty) and it doesn't smell amazing either, but it's my favourite page because collecting the perfume samples was hilarious.... maybe I'll tell you about it one day. 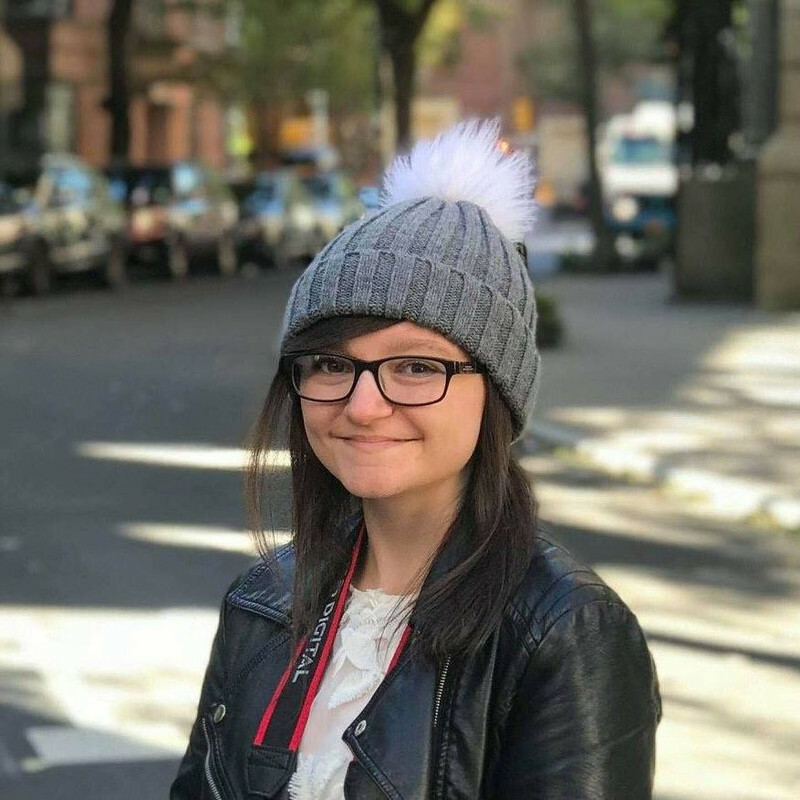 It's perfect for any age, and it's great for perfectionists, like myself, because it forces you to stop caring about making everything look just right. This, like the next book in the list, is more recent and was only published a couple of months ago, but I quickly fell in love with it. 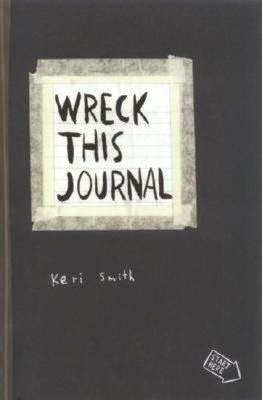 It's similar to Wreck This Journal but the prompts and activities are a lot different, and I'd say this one is more for those who prefer writing and/or are a bit pressed for time. Even though I haven't had this for very long, I've really enjoyed filling it in and doodling all over it. 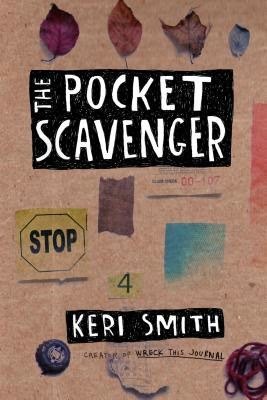 If you're not sure whether creative, journal-type books are for you, this might be a good one to start off with! A lot of people are against this book because it's written by a YouTuber (and I think that's a silly reason to be against a book, but I won't go into that). 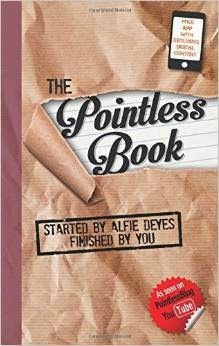 However, I've always thought books and their authors are separate, and whatever your opinion of Alfie Deyes may be, this is still a good book and just what you need when you literally have nothing to do. I mean, take a Doctor's waiting room, for example. They always have the most boring magazines, and to top it off they're from several years ago. That's where this book comes in. Just call me Amber the Problem Solver. Everyone has a junk drawer, right? This is like that but in a book. Go wild with colourful paperclips and pretty washi tapes and stick in anything you want. I promise it'll look great when you're done, and in the end you'll have a wonderful record of things you did that you probably would have forgotten about. Mine includes tickets to movies and art galleries, postcards from previous holidays, receipts, photos and more. Do you know what I like about this book? All the pages have different backgrounds - photographs, patterns, art - and it's just so different from your standard, plain scrapbook. If drawing, collecting and sticking doesn't sound like something you enjoy, look out for part two of this post where I'll be sharing my favourite creative books which focus on... writing! These are so great! I have seen Wreck It somewhere and there were like a box set or something! Really loving artsy stuff so will check these out. I have about four SMASH books now, i am addicted to buying them in all colours. I also got sent a lovely book called The Mindfulness Journal, good for chilling out and calming down after all the excitement of reading a great book. 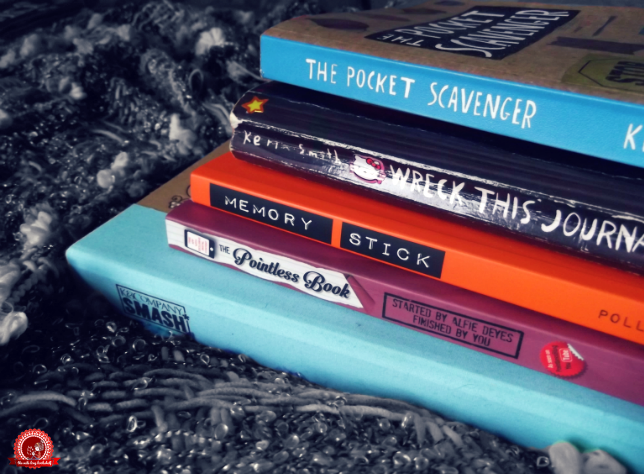 This very good post amber , I wanted Wreck This Journa but the rest of the books i never herad of. Oh wow, this is great! and I'm surprised you have The Pointless Book on there because I've seen A LOT of hate and I'm glad you support Alfie :)! I love it!